The early season frustrations with the last two league games were well and truly forgotten as Banbury United Under 18's had a thumping 14 - 2 win away at Bush Vikings. Match reports on matches like these do not give the space to comment on every goal, even if I could remember them, but it is fair to say this was a good performance that should give the team a confidence boost going forward with tougher tests lying ahead. Although the opposition gave us space and time to play at times, you still have to capitalise on this to take advantage and this was done excellently by Banbury whose passing and movement were causing all sorts of problems. Banbury were 5 - 0 up at half-time and the real question was could the lads keep up the level of performance and not settle back thinking the game was won. It did not take long to see the answer as early second half goals added to the score. To be honest their "keeper" made some good saves otherwise the score would have been higher. Also the opposition number 8 scored their second, a "cracking" shot that gave Charlie Barnett in the Banbury goal no chance. 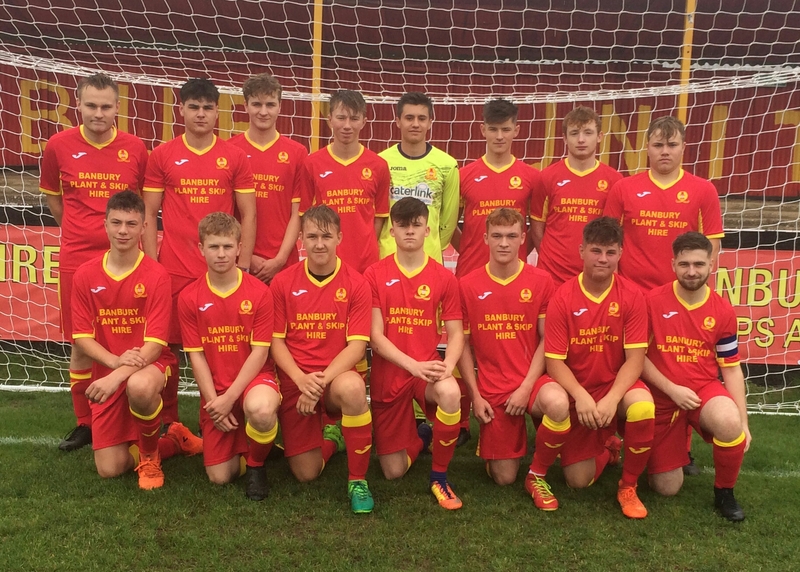 Our goal scorers were Aodhan O'Sullivan (4), Ryan MacDonald (3), Dan Lydon (2), Josh Wynne (2), Huw Reece, Will Dee and Lewis Dear. One highlight was the "Ronaldo" type celebration by Huw Reece after he scored his goal, but he was well and truly outdone by Will Dee's "cartwheel" celebration after his goal. Not much else to say apart from the fact we all had a "happy" drive home after the game.